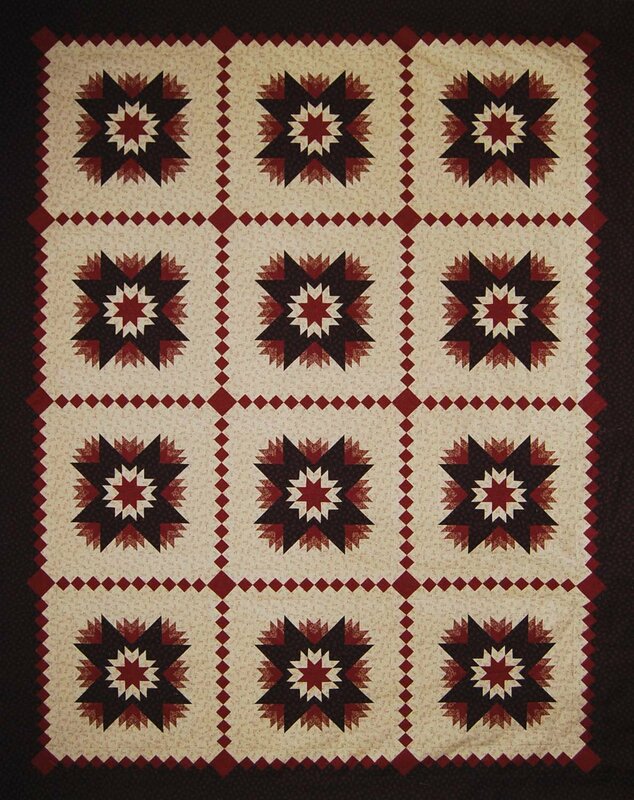 This Yankee Pride Quilts Mystery from 2013 is for an intermediate to advanced quilter. Use Studio 180 rulers for additional accuracy, and make a family heirloom. 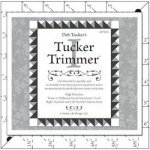 Yankee Pride Quilts' Spring 2013 Mystery Quilt, this pattern also uses three Studio 180 rulers: the Tucker Trimmer, Tucker Trimmer II, and the Rapid Fire LeMoyne Star. 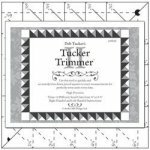 This is not a beginner quilt - you should really have some accurate sewing experience to tackle this project. As an added bonus with our mystery patterns, Judy provides written guidance to choosing your fabrics. Since there are just four fabrics used for this quilt, fabric choice is very important. This pattern gives you instructions to make it in three sizes: Wall, Throw, and Queen. Click here for information about yardage requirements and fabric selection.